Beyonce is set to give a dreamy performance at the MTV Video Music Awards. 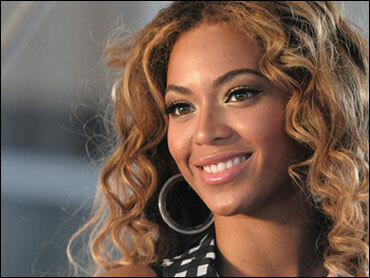 MTV announced Thursday that the superstar singer will sing her latest hit, "Sweet Dreams," at the Sept. 13 event. Beyonce is nominated for nine trophies, tying Lady Gaga for the most nominations. Rapper Wale is also set to perform with the band UCB as the official "house band" at the VMAs. Among the performers already announced are Jay-Z, Green Day, Taylor Swift, and Lady Gaga.